Everyone knows of the classic Ealing Comedies films, but not always where and how they were shot. Before the cameras roll, locations need to be found and costumes made. Ealing Studios has defined the British Film Industry, from the first screen version of Hamlet in 1912, through the 1940s and 1950s classics and comedies, such as The LadyKillers, The Lavender Hill Mob, Passport To Pimlico, and Kind Hearts and Coronets. 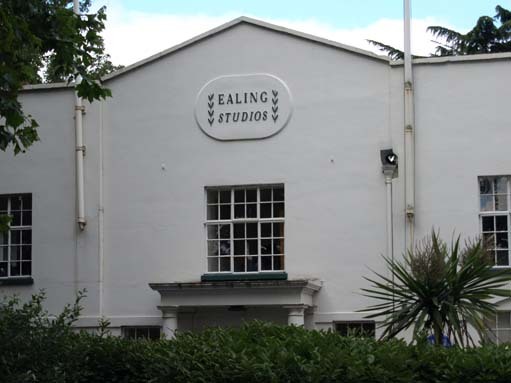 In those days, Ealing Studios was a production company with their own sound stages which included the famous water tank used for The Cruel Sea (amongst many other films). Wind the clock forward and Ealing Studios now has two arms - its production and its facilities provision, the latter leasing out the sound stages for television series such as Downton Abbey (for certain internal scenes like the kitchens) as well as for films produced by the production arm and third party production companies. Over the past 16 years, Ealing Studios has produced 5 of the top 20 highest grossing British independent films in the UK, such as St. Trinian's and The Importance of Being Earnest. 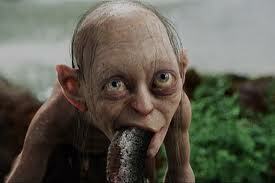 One of the sound stages has become the home of The Imaginarium, a separate studio set up by Andy Serkis to employ the latest techniques in action including 'performance capture' used to create "Gollum" in The Lord of the Rings and The Hobbit. Much has therefore changed over the years, although the fabric of the sound stages (which are listed buildings) remains largely unchanged. Sadly, as last year and in some years previously, we have to report that we are denied access for guided tours that we had in our first and third festivals owing to the commercial sensitivities that the production companies using the Studios in February are demanding. We have had to fall in line with these commercial demands - but are still working to see if alternative plans can be pulled together. We are therefore planning an event and film screenings with the MetFilm School, the world leading film, television and online media school that is based at Ealing Studios.